There are materials, and materials, like Gypsum, prefabricated or precast concrete, pre-stressed concrete, reinforced concrete, plywood, MDF or medium density fiber board, chip board or particle board, PVC or polyvinyl chloride and others we have been all too familiar with over the past. These are very basic materials that don’t lend themselves to much diversity in any way. But, have you heard of the latest revolution taking place in the laboratories of the world, in physics, chemistry and even biology? 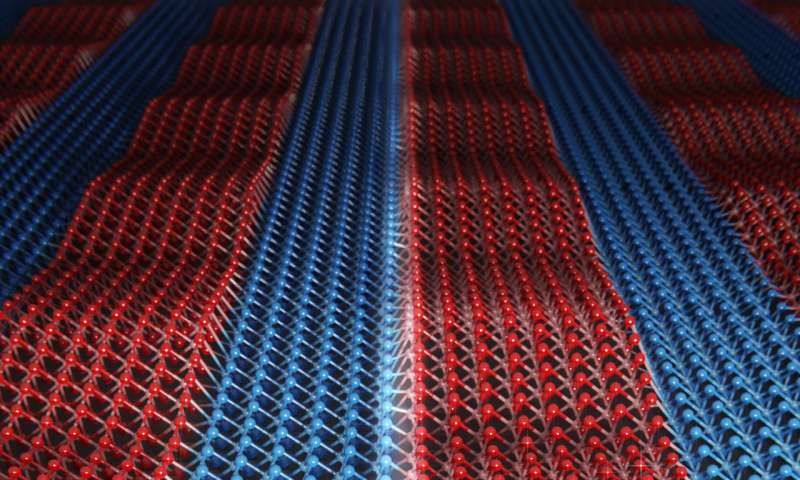 It’s a buzz with new materials that have been made possible with the advent of nano technology for the most part! Graphene has taken the world of science? by storm⛈ ! 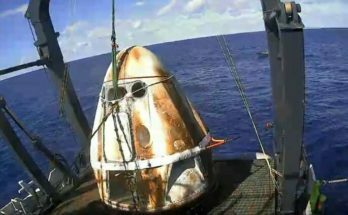 Graphene goes beyond this area of applications. 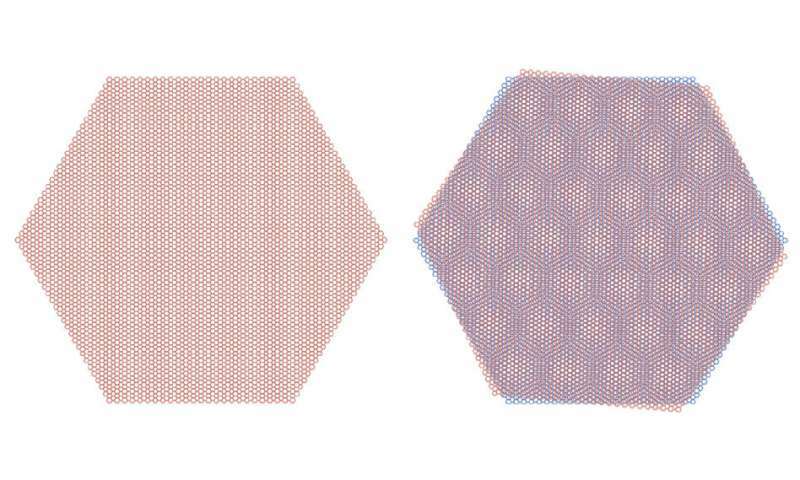 ‘Its unusual electron structure, under which its electrons behave like relativistic particles,’ is what the physicists are more interested in. The March Meeting of the American Physical Society is expected to bring together nearly 10,000 condensed-matter physicists, where other work by Henriksen’s lab will also be showcased. 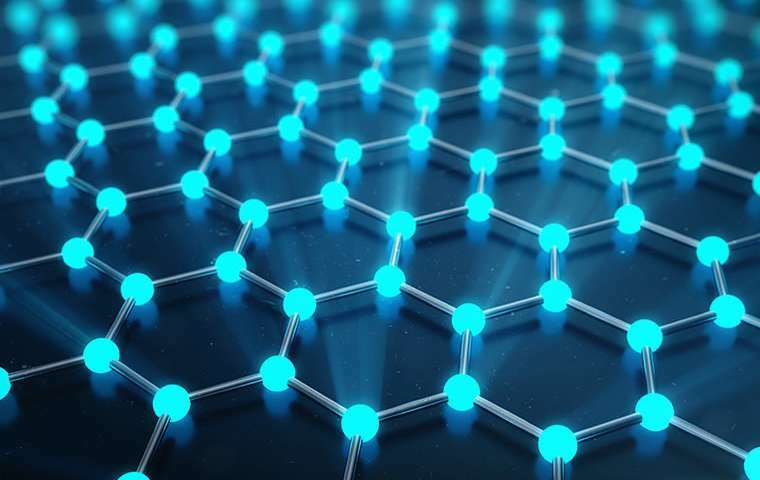 This will include a recent discovery that graphene can be used to measure a “quantum spin liquid” in magnetic materials. 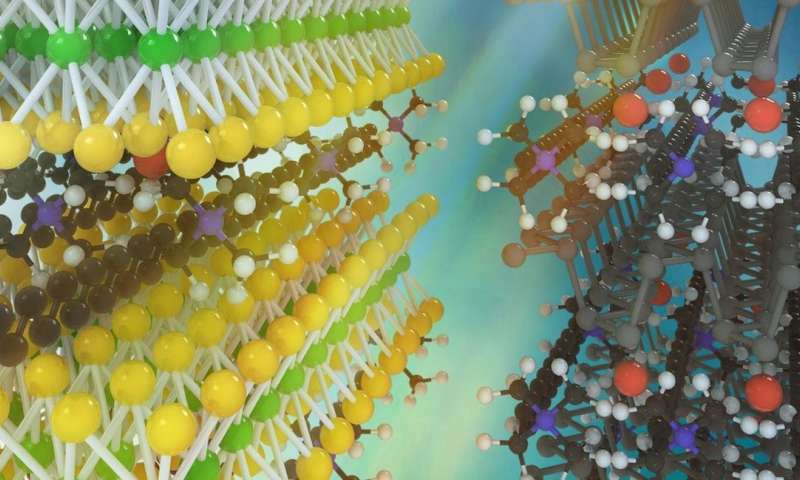 ❇Researchers develop a new class of two-dimensional materials in UCLA’s Samueli School of Engineering. Keeping heat indoors during winter and keeping heat outdoors in the summer is a major issue in the cities. Managing heat in the cities we build with the current insulating materials we use are often very expensive to make, both monetarily and energy wise. They are also not biodegradable and ultimately contribute to our landfills. 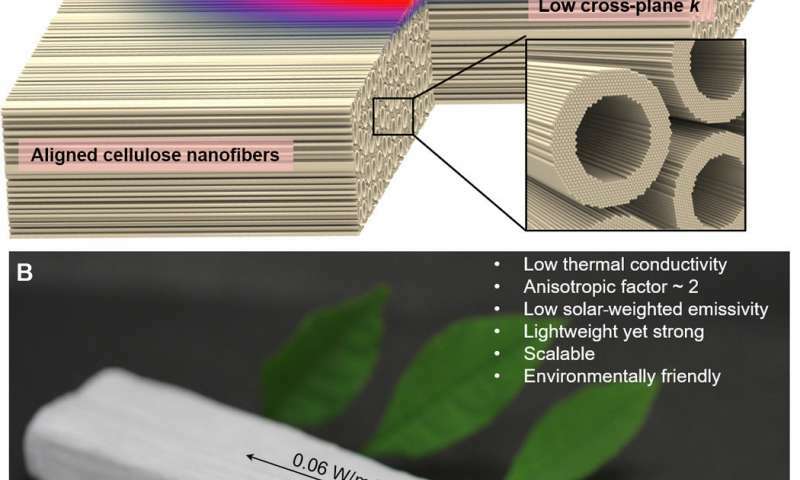 The secret of nanowood lies in its structure. While styrofoam is isotopic, it basically looks the same from all angles, nanowood is anisotropic. The fibers of nanowood are bundled together in parallel, it looks very different from different angles. Heat can travel up and down the fibers with ease, but can’t cross them, because of the air gaps left after all the woody filler (lignin and hemicellulose) has been removed.